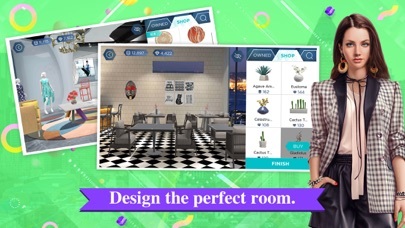 Design different styles of rooms on your phone, it is easy and fun. 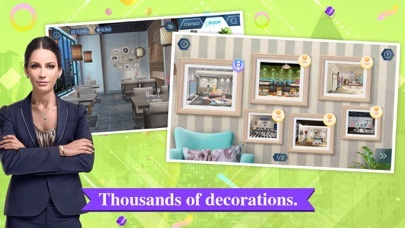 Hundreds of shops await for you to design, thousands of decorations and furniture for you to choose, they are different style. Do you like interior design? 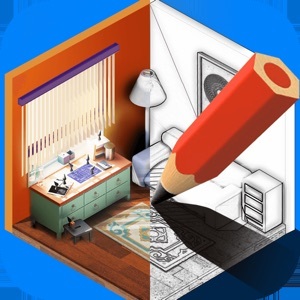 * Realistic shop scenes and exquisite pictures, immerse you in the design. 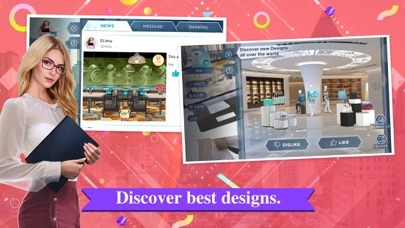 *Unlock new challenges everyday, challenging different styles of clothing store and restaurant design. New decorations and furniture are update everyday, this is amazing. 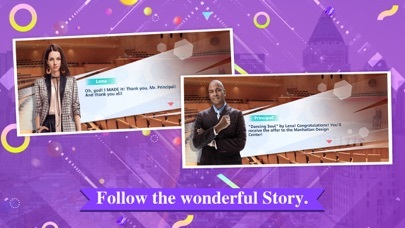 * Act as the protagonist of the story, experience the designer’s love, affection and career, feel the pain and joy of the designer. * Communicate with others around the world, comment on other designer’s work and see others’ comment on your works. 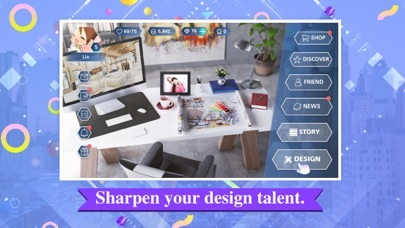 Download Design My Room now and start your design dream.